Jews use a special calendar that is based on lunar months and adjusted to the solar calendar during a cycle that lasts nineteen years. This calendar has religious significance to those of the Jewish faith because it helps set what portions of the Torah and the scriptures that should be read at different times of the year. The Jewish calendar also determines the times of religious observances and is officially used as the calendar of the nation of Israel. Based on a presumed year of the creation of the world, the calendar counts forward from 3761 BC; the calendar counts forward and adjusts every two or three years through the insertion of an additional month. For those who need a Hebrew calendar or who are interested in either learning more about it or using it, a printable Jewish calendar can be downloaded from the Internet. The best ten of these calendars are listed here. Visit PrintableJewishCalendar.com to find fifteen of the most popular Hebrew calendars that visitors to that site can print on demand. Users can choose from straight Hebrew calendars, Jewish equivalent calendars, past calendars, and future calendars. Each printable Jewish calendar also has a custom calendar generator, so users of every type can find a calendar to print that will suit their purpose. 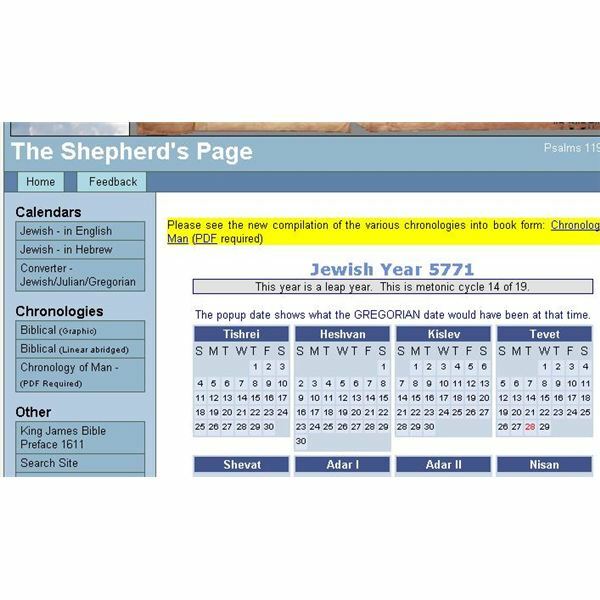 information about the Jewish holidays, scriptures, a calendar converter, chronologies, and a choice of printable Jewish calendars that can fit the needs of most users. 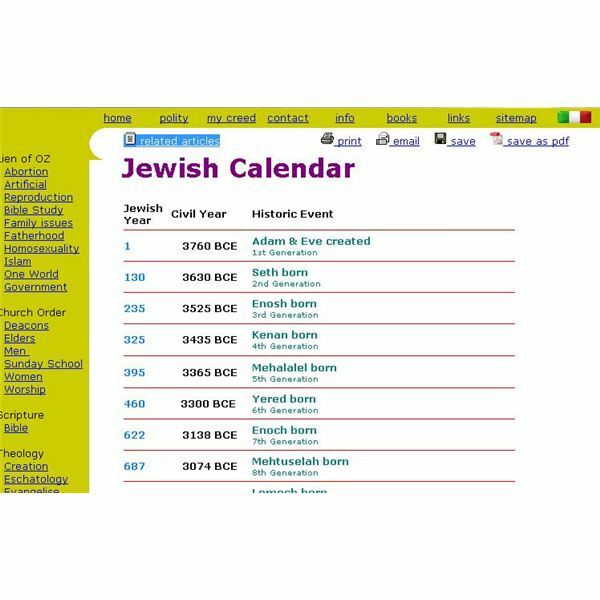 For a lot more information about the Jewish calendar and how it works, readers should visit Torah Tots. While there, they can also get a printable Jewish calendar that is geared especially for young people. customizable and will work as a scheduler and appointment keeper online as well as a handy reference for Hebrew holidays. Those who are new to Judaism or have been Jewish all their lives can find printable Jewish calendars here. While printing out Hebrew calendars, visitors should stop for a while and learn a little bit about Jewish traditions, theology, and culture. available as a free download, but Richman asks users not to alter his creation. Jewish Calendar v2.1.2 is a software program for the Apple Macintosh computer. This calculates all the important holidays and dates and handles more than one schedule. Those who install this program can save their calendars and print them out. reminders of upcoming holidays and access a wealth of Jewish information. This Jewish calendar displays dates according to the Torah and Israel time lines and is available in a printable view. A lot of additional reference material is here too. dates, calculate candle lighting times, and print out calendars. Users should take some time to try each of these top 10 printable Jewish calendars. This is a great way to complement one's own faith or learn about the faith and culture of others.